Billy Boat Performance Exhaust has developed a C6 Corvette header/crossover pipe package that is sure to lead the pack. The C6 Corvette header design incorporates the correct firing sequence which pairs exhaust ports together for more efficient exhaust gas scavenging. 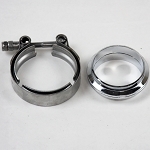 This design has shown horsepower and torque increases throughout the entire RPM curve. This is a true bolt on header, complete with hardware and gaskets, dedicated to the C6 Corvette. 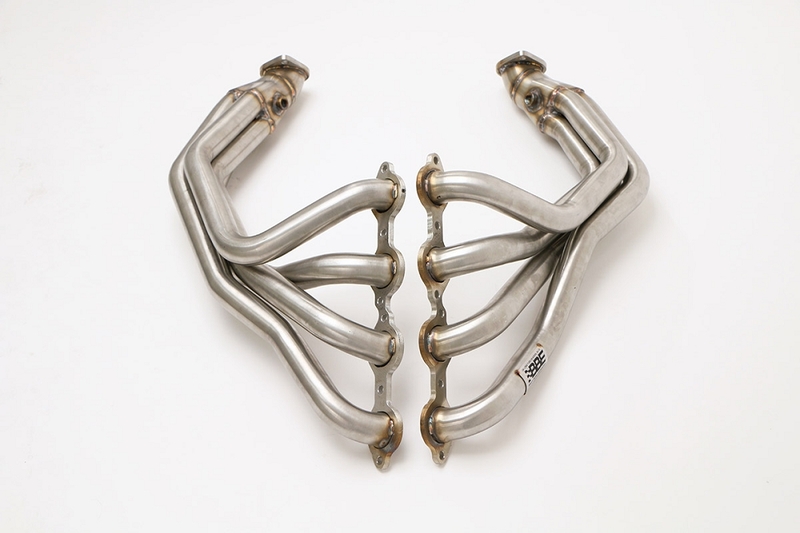 The 1 3/4" or 1 7/8" C6 Corvette 2005-2013 Billy Boat Long Tube Headers flow seamlessly into a 3", 4 into 1 collector. With the Billy Boat Corvette C6 Headers you do NOT need a special length X-pipe, you can bolt right up to your stock system. 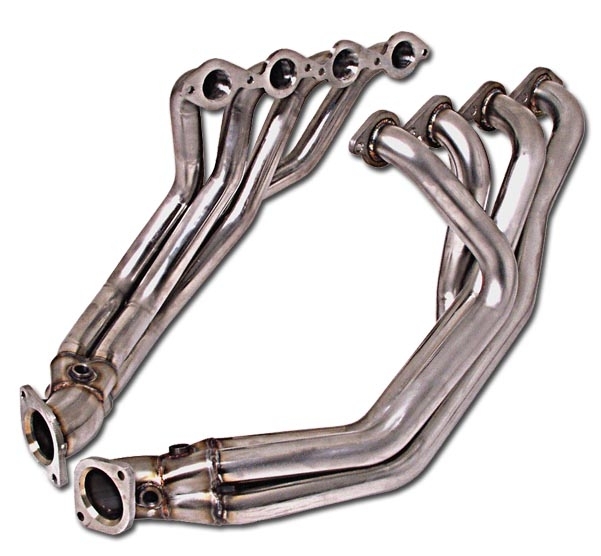 Please keep in mind that with Long Tube Headers your catalytic converters will be removed and if you want cats you will need to purchase an X-pipe with high flow cats. Q: Do they come with the gaskets and extensions for the air sensors?